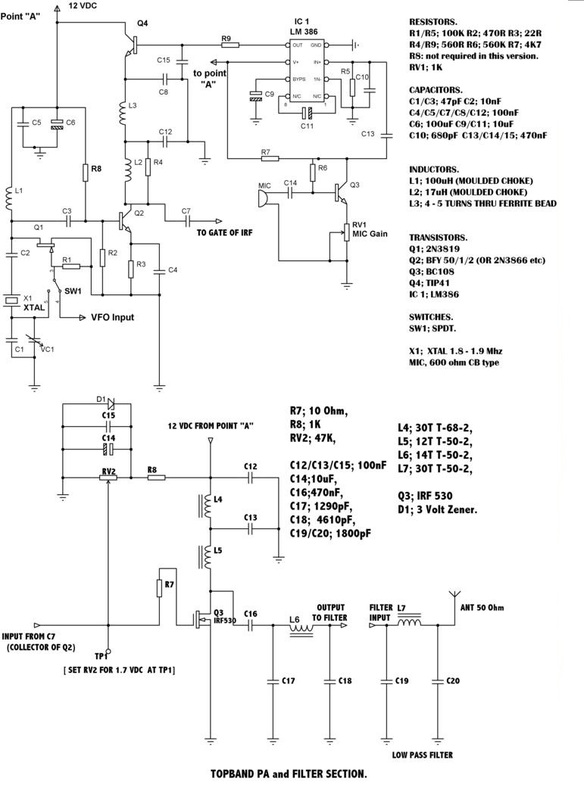 Click on the picture for enlarge and info. 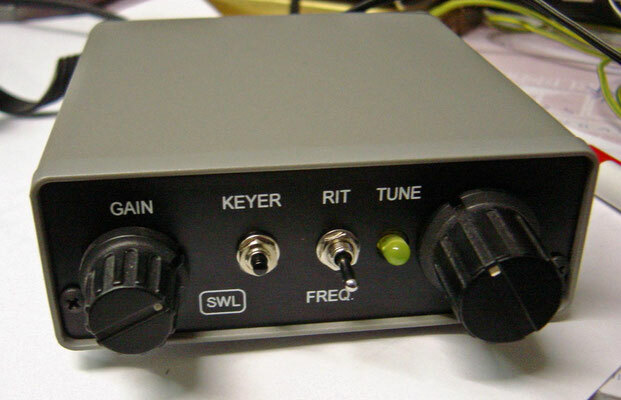 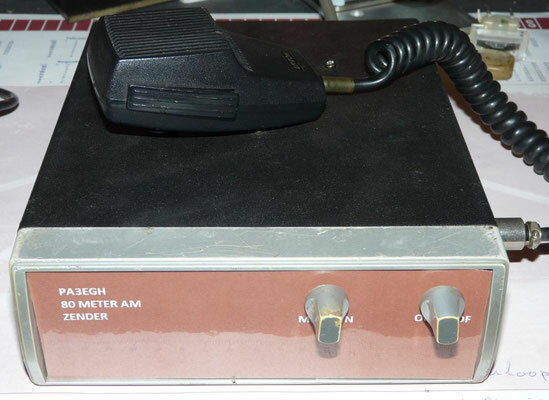 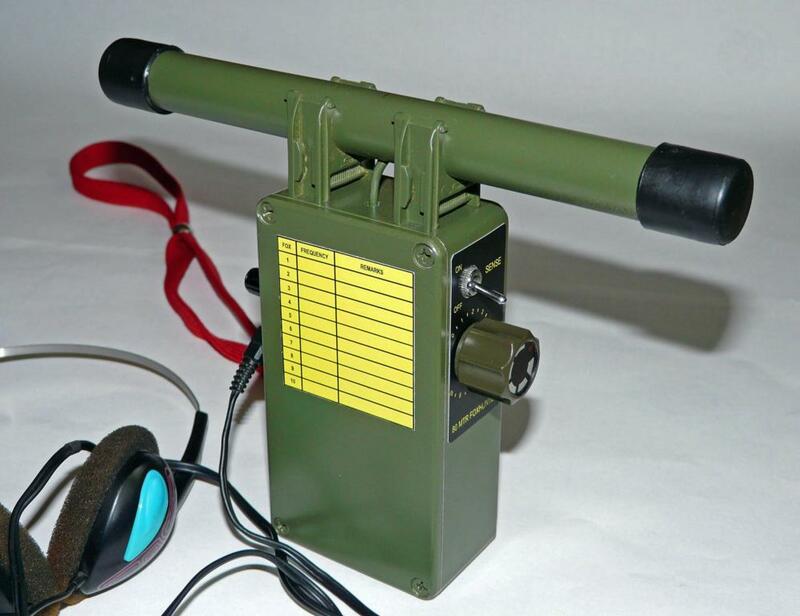 De DSW-80 is een QRP CW zend ontvanger voor de 80meter band. 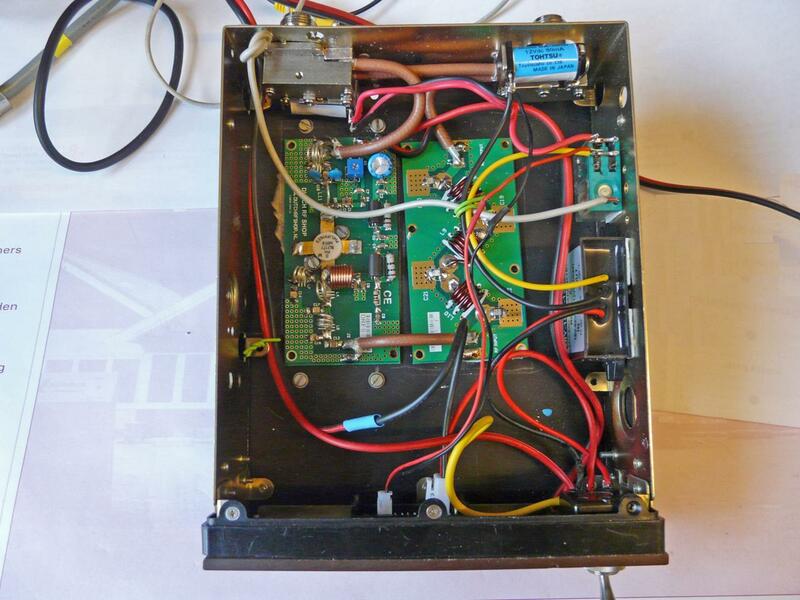 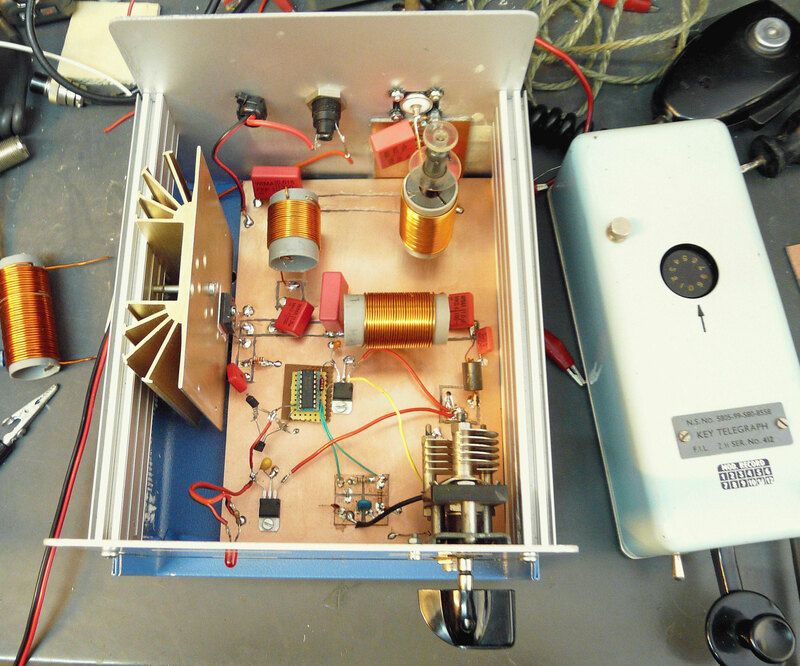 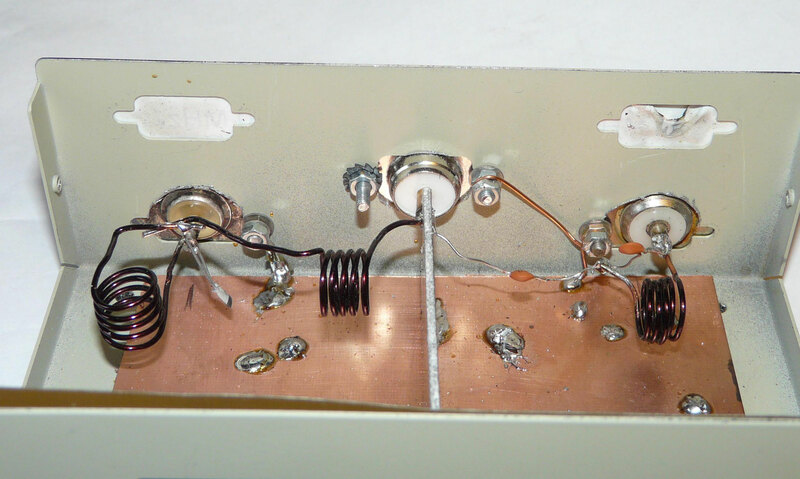 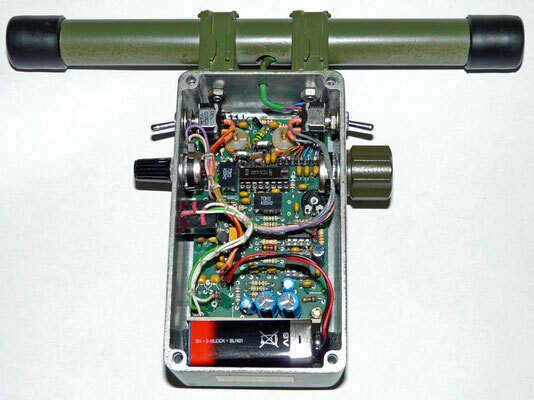 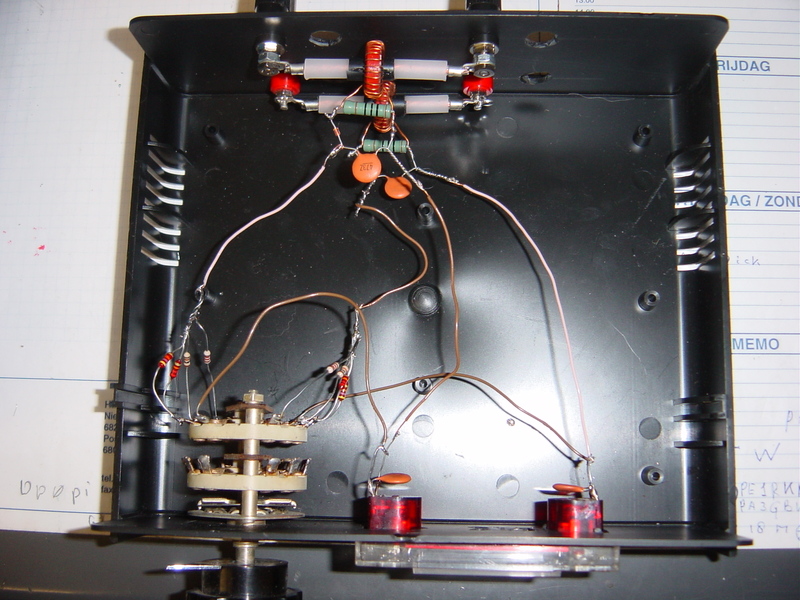 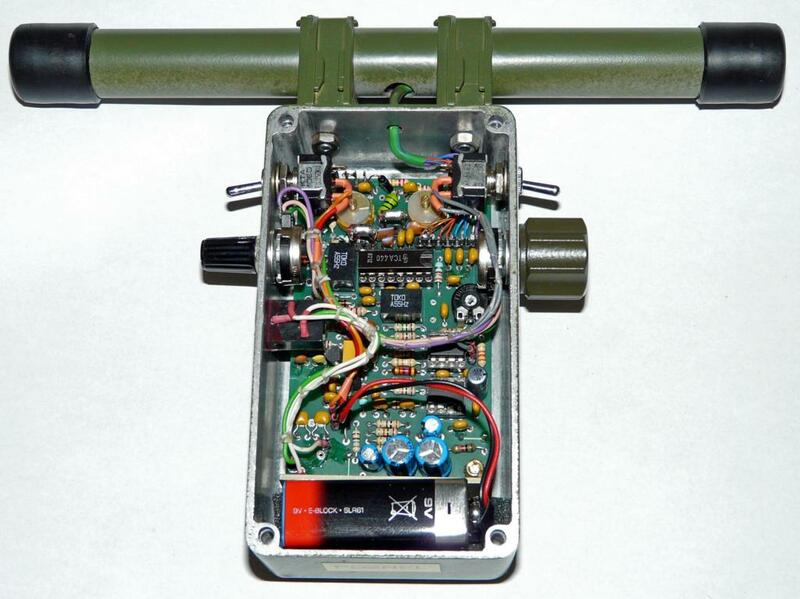 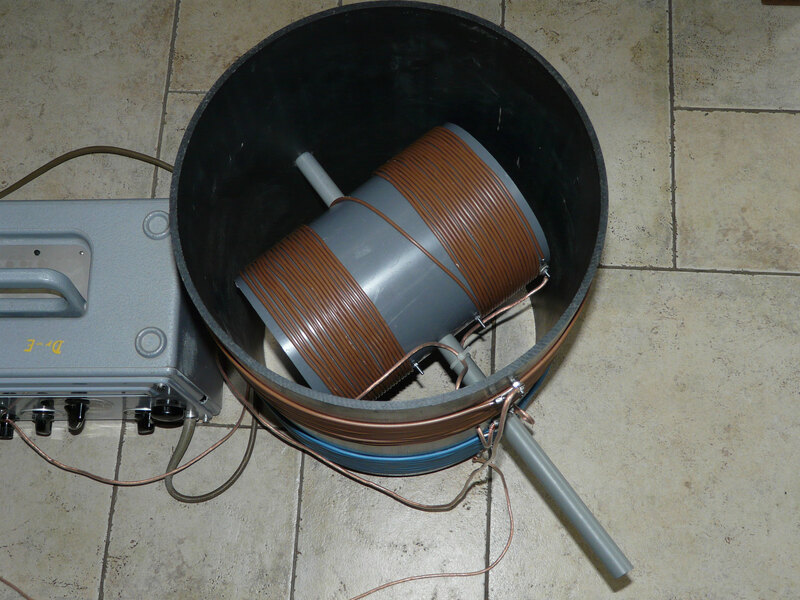 The "hatch" A Transformerless 10 Watt AM Transmitter for 80 meters. 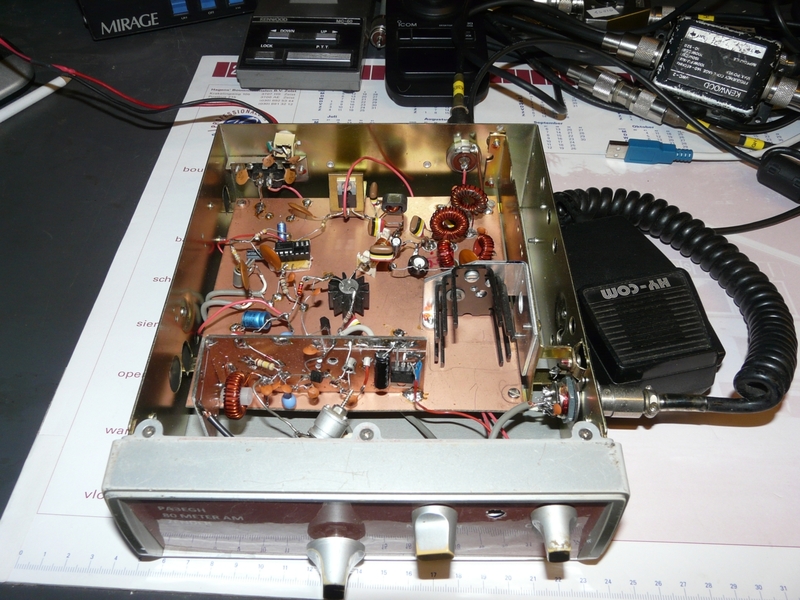 Made in old cb box. 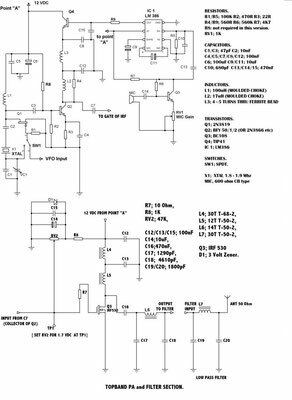 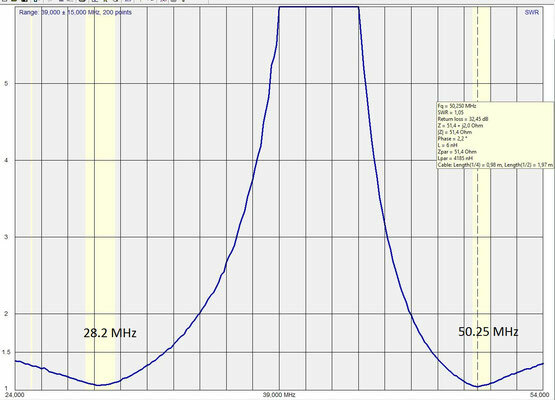 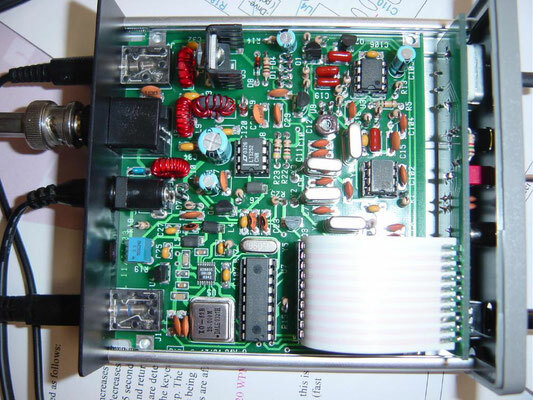 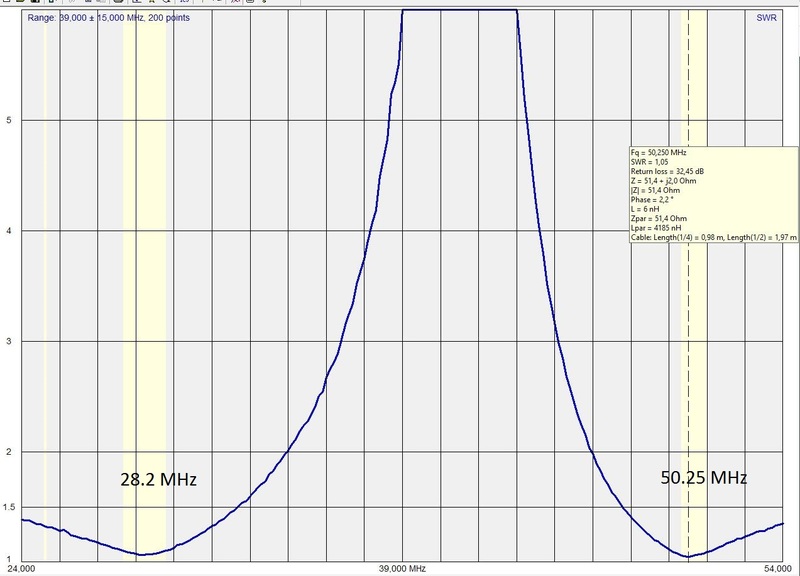 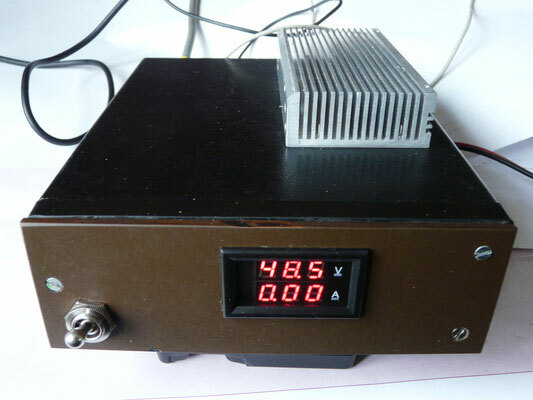 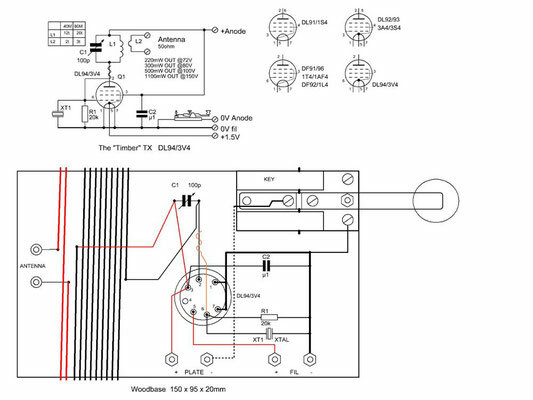 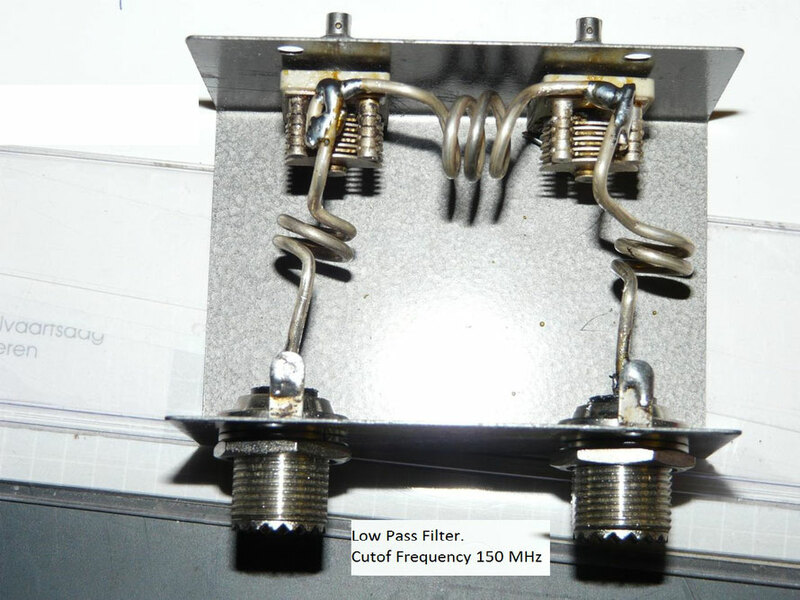 70MHZ 150 Watt RF PA. 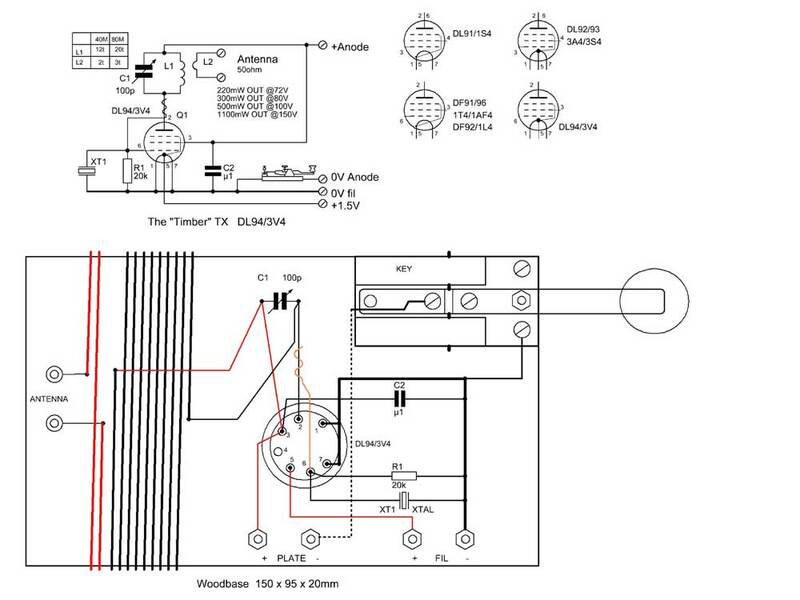 The Timber TX. 80 M. QRP CW zender. 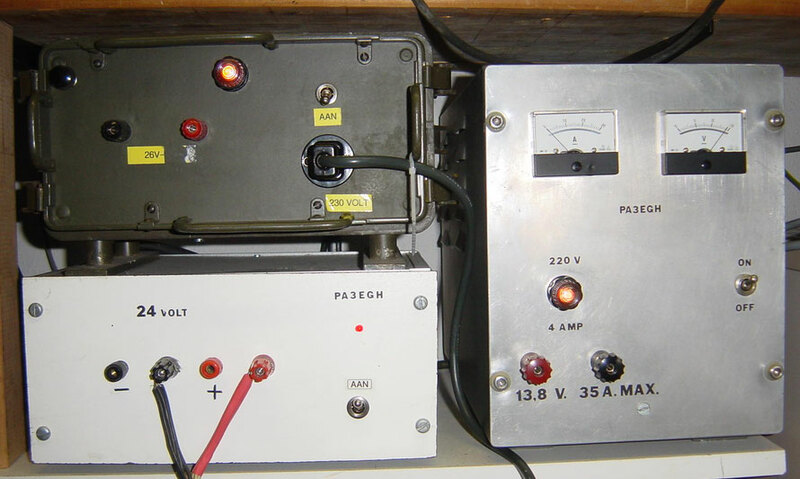 Equipotential and Lightning Surge Protection. 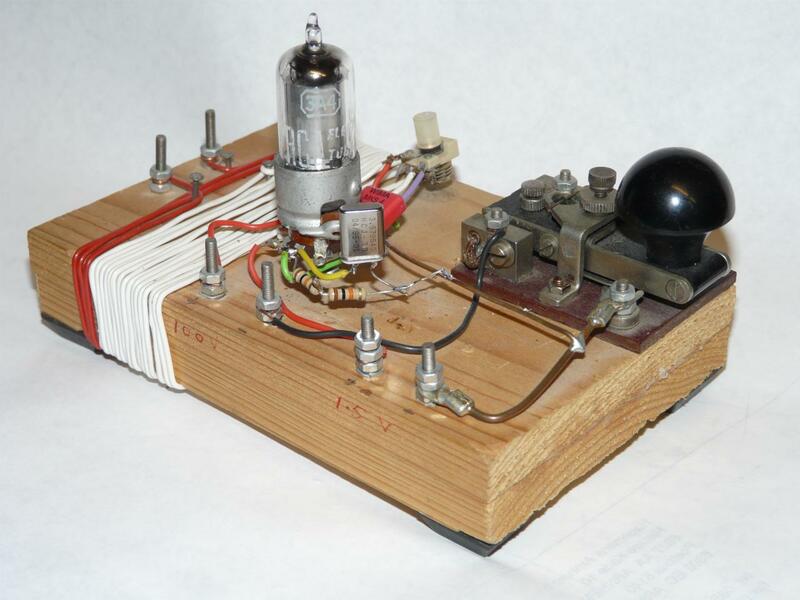 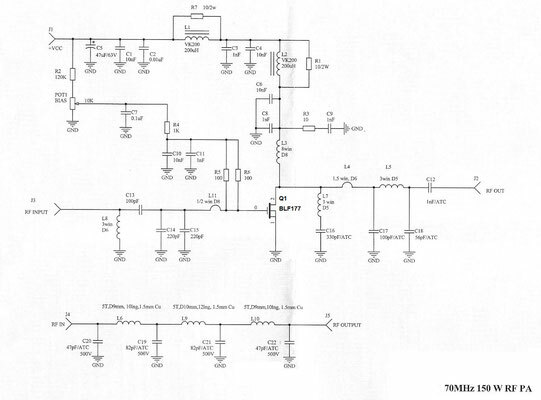 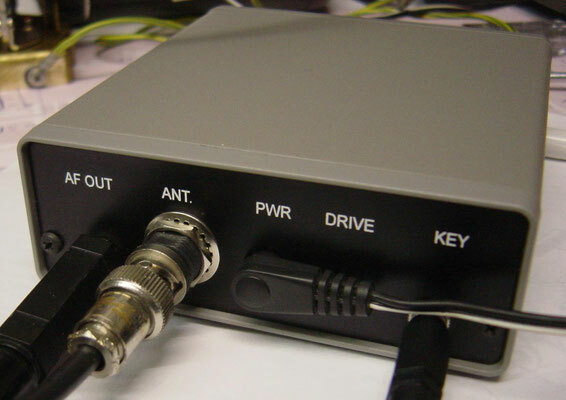 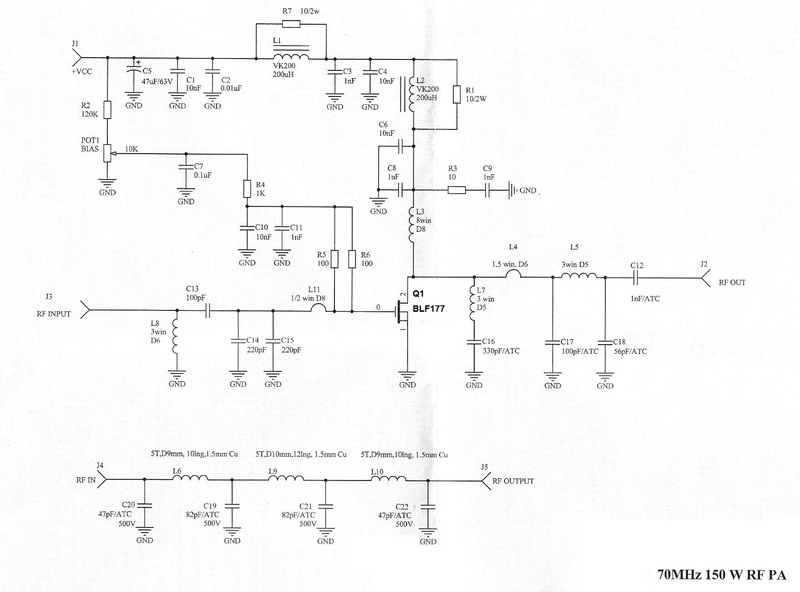 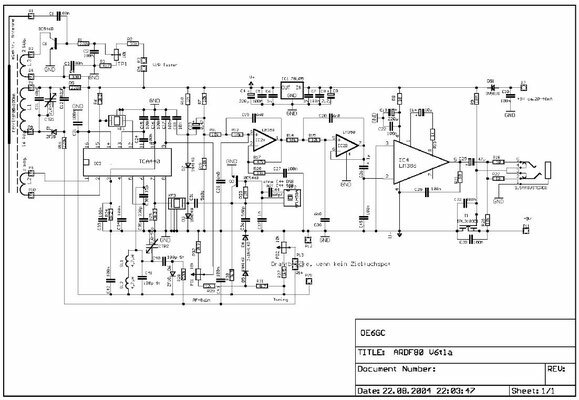 500 kHz transmitter. Now works at 474 KHz. 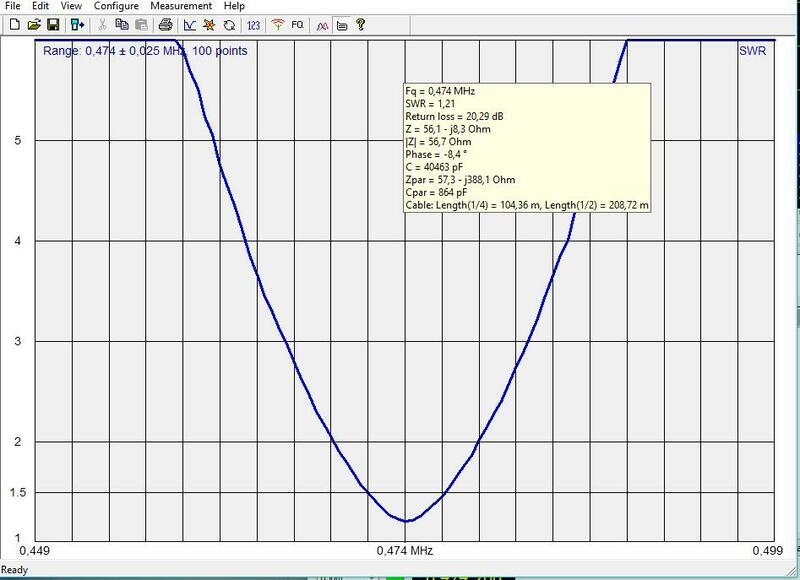 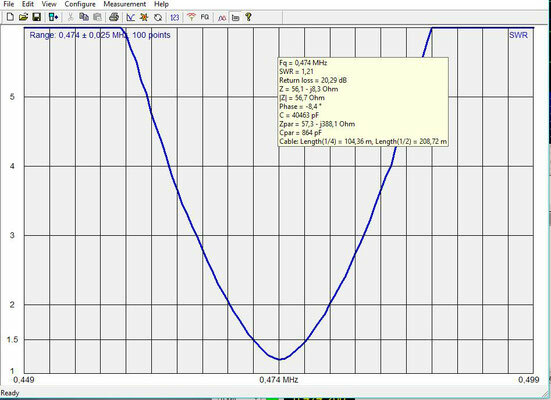 Antenna for 475 Khz. 630 meter. 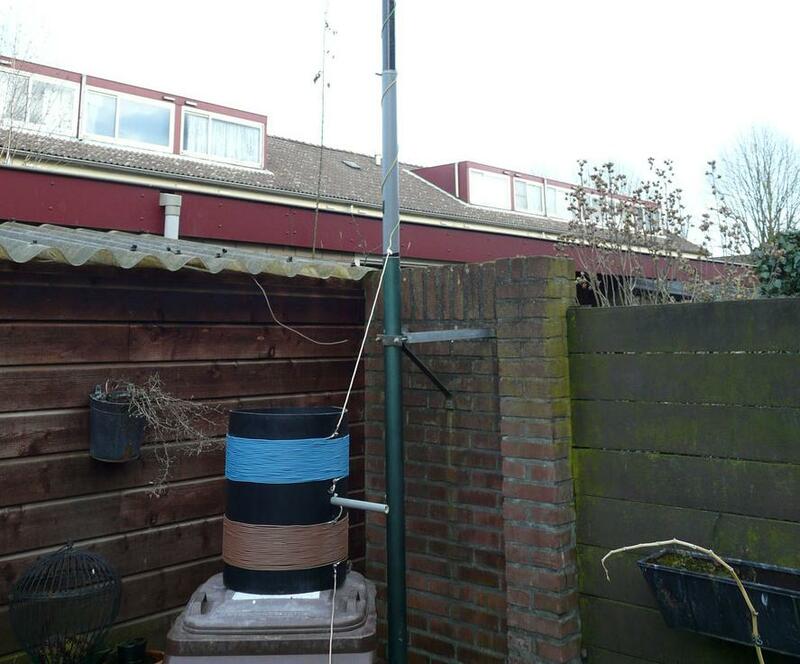 15 meters high and variometer. 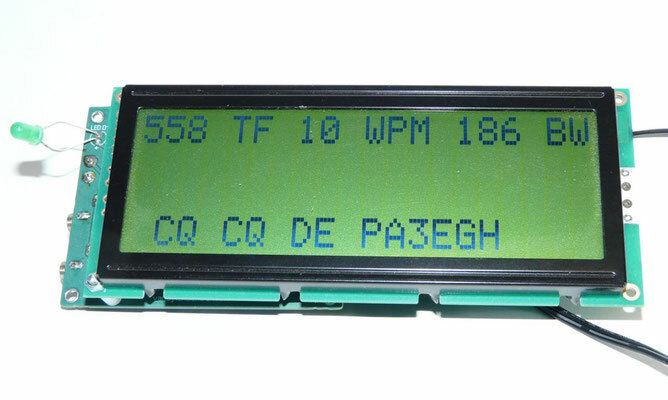 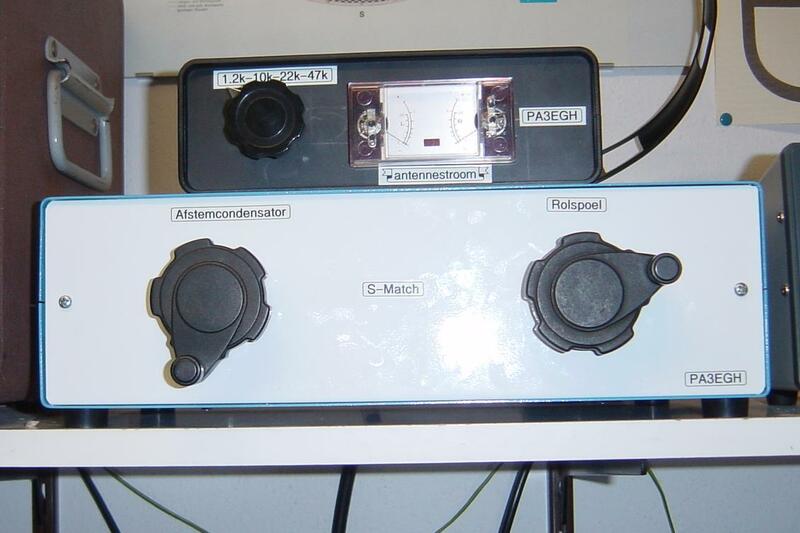 Variometer 700 to 950 uH. 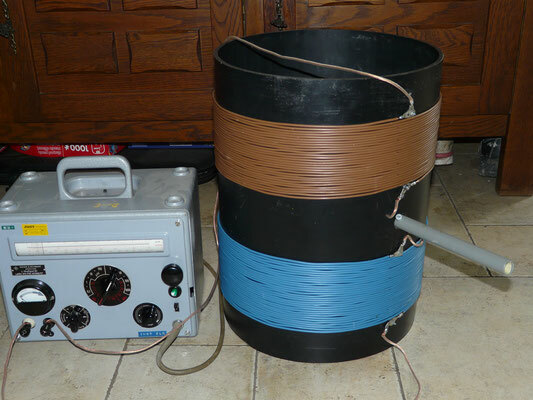 How to build a variometer. A variometer is easy to build with readily available materials. 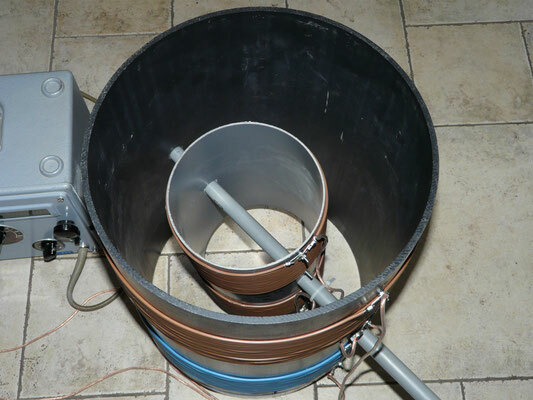 Two plastic pipes of different diameters, insulated copper wire and a plastic rod for the shaft are the main components. 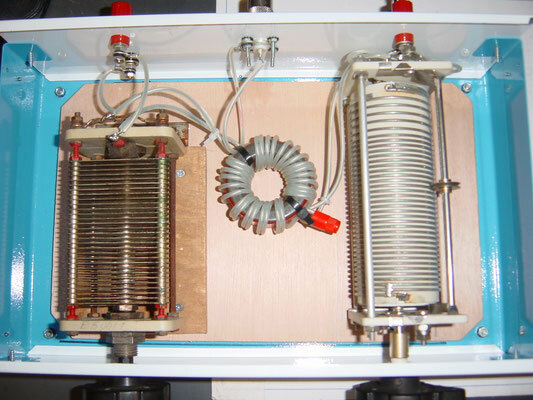 The figure shows the cross section and the way the coils are connected together. Power supply twice 24 volts 15 ampere, and a 13.8 volt 35 ampere. 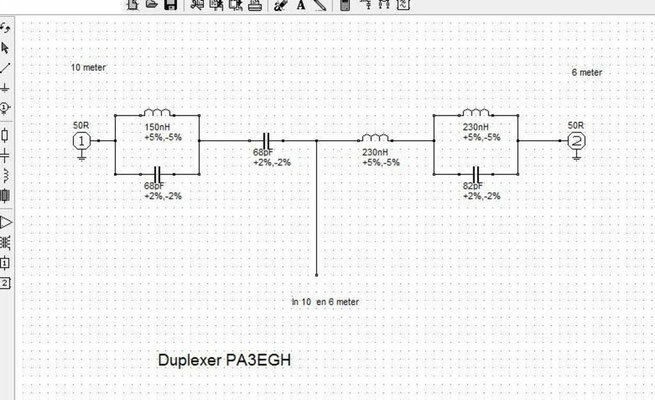 6 en 10 meter Duplexer. 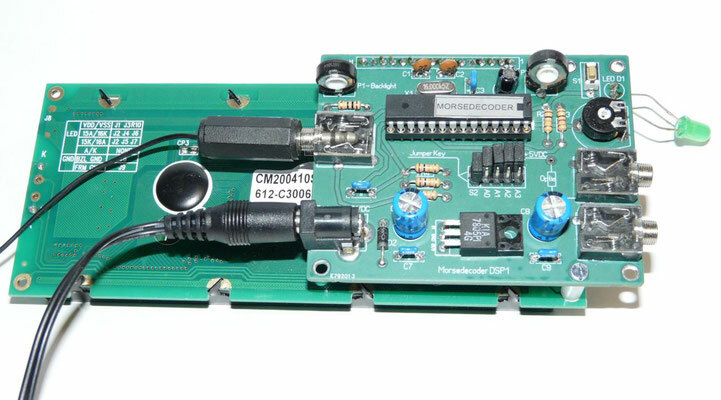 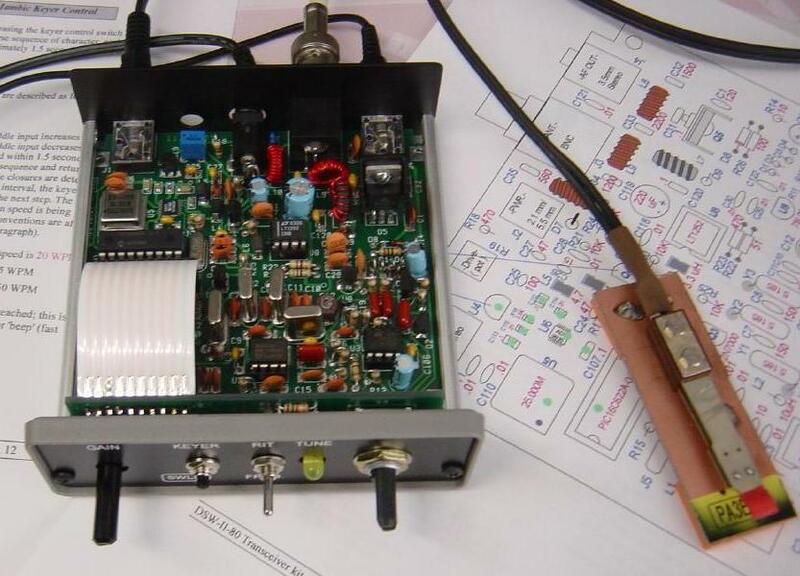 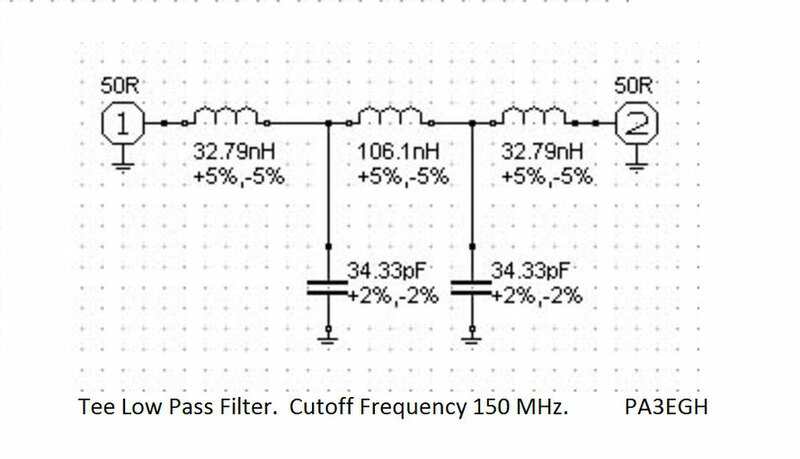 Made for WSPR, for used with band hopping. 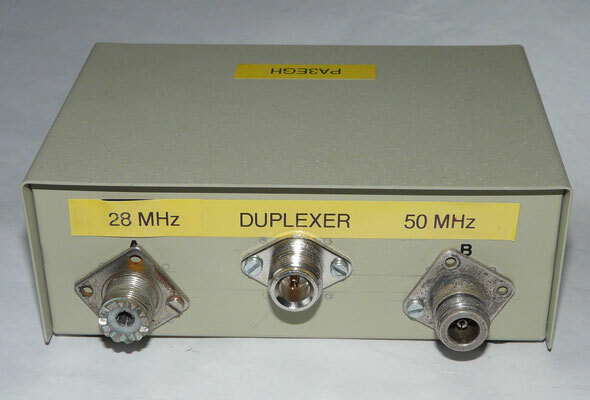 Duplexer 70 / 50 MHz.